Preventive Maintenance Service is a full repair shop. 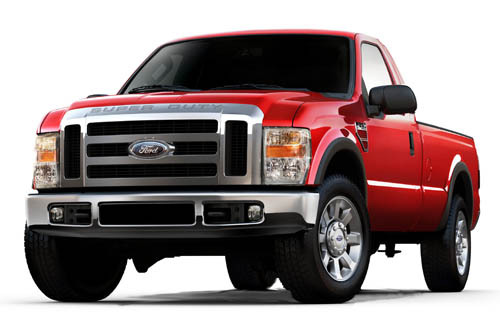 We specialize in Ford Power Stroke Engines. 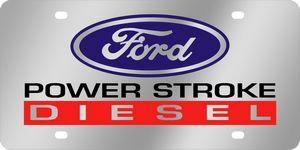 We are dedicated to give you the best service for your powerstroke diesel at the best possible price. 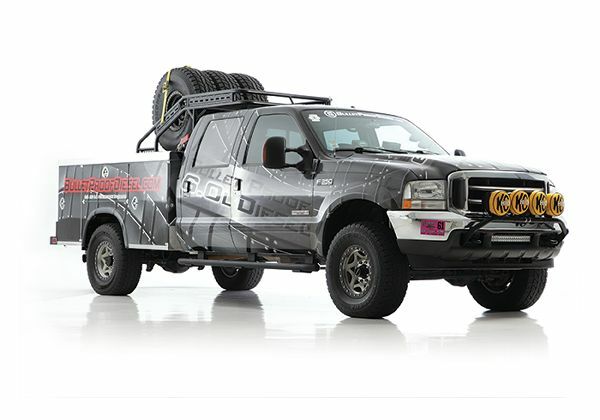 You can help ensure your PowerStroke Diesel engine provides the best performance and durability by always following the proper maintenance schedule and we are here to help you! We sell & install Bullet Proof Diesel components. These components circumvent expensive repairs and costly downtime while providing the reliability that super duty owners expect from their trucks. "Ford",and"Powerstroke" are used for Identification purposes .